Binary Flow ($0.99) by Enrick Lambert is a reflex game that will test how quick your skills are and keep you on your toes, kind of like 1001 Attempts. I really love pick-up-and-play games that are also easy to put down, and Binary Flow is just that. 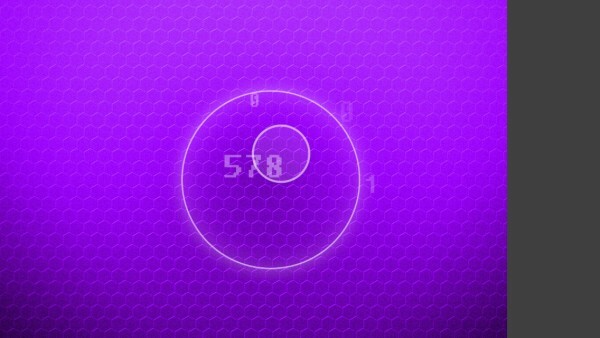 Just like Hundreds, you’ll be dealing with a lot of circles and numbers. Well, kind of. In Binary Flow, there’s only two circles, and just one number for you to deal with, which is your score. 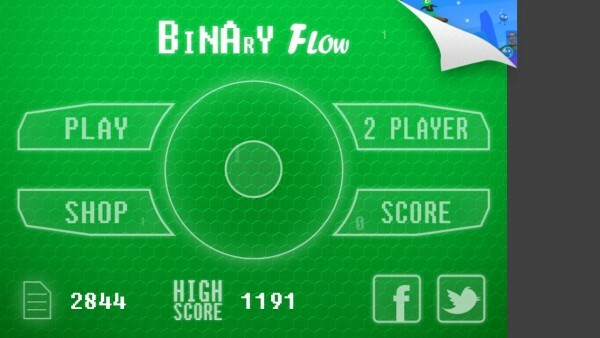 Binary Flow is the epitome of simple games. First off, I fell in love with the graphics of this game. Yes, it’s incredibly simple, but at the same time, it’s also incredibly beautiful. 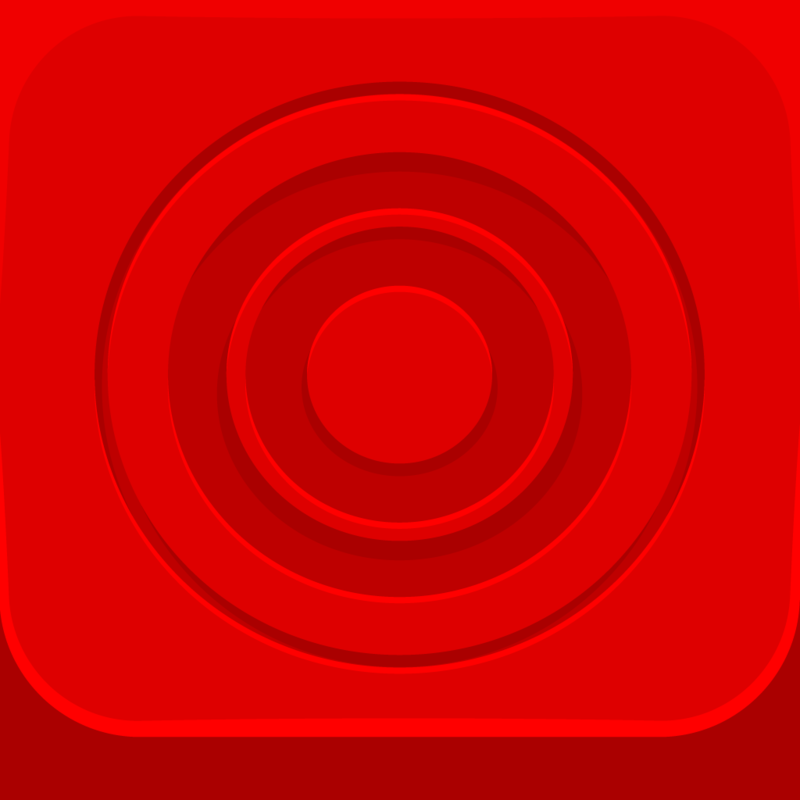 The colored gradient background with the hexagonal texture overlay is hypnotic. The circles are nothing more than thin white lines, but it’s still captivating. And the score is always present on the screen as the number in the middle of the circles, complete with a pixelated font. To top it all off, the soundtrack is amazing, thanks to retro 8-bit music and sound effects. Controls in this game are incredibly easy to learn and pick up. 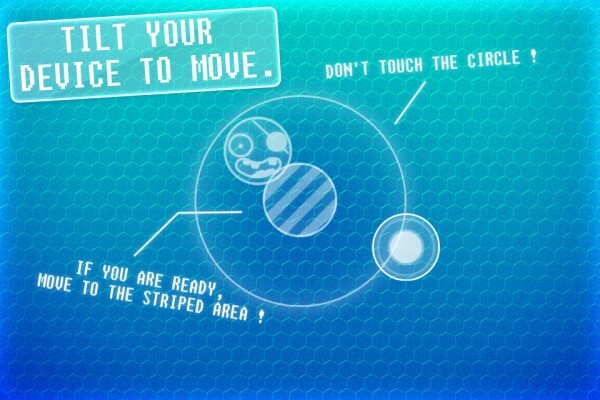 You tilt your device to move the inner circle around in the direction you want. You can’t let the inner circle touch the outer circle, or it’s game over. As you are moving the inner circle around, you are collecting “data,” and your score gets better the longer you survive. As you play rounds, your score ends up being the amount of money you have. 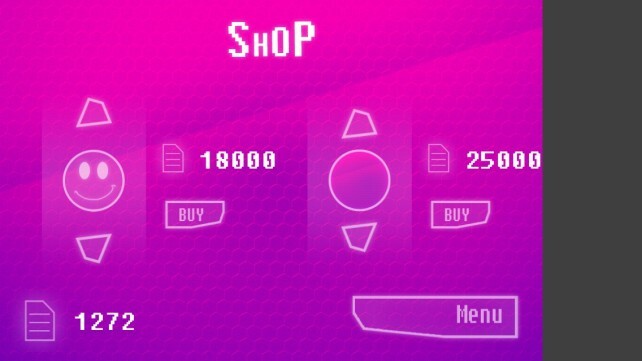 This can be spent in the shop to customize the game to your liking. You can purchase different circles or even character shapes to represent the inner ring, and you can buy different colored backgrounds if you don’t like the default purple one. 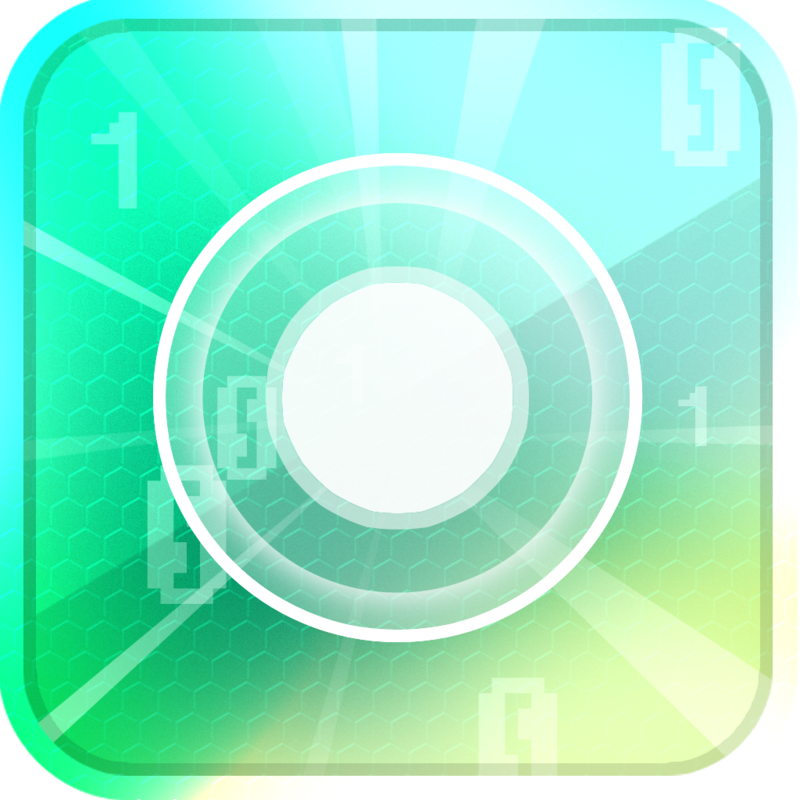 Binary Flow has the standard single player mode, or you can challenge a friend over Game Center to see who can collect the most data. 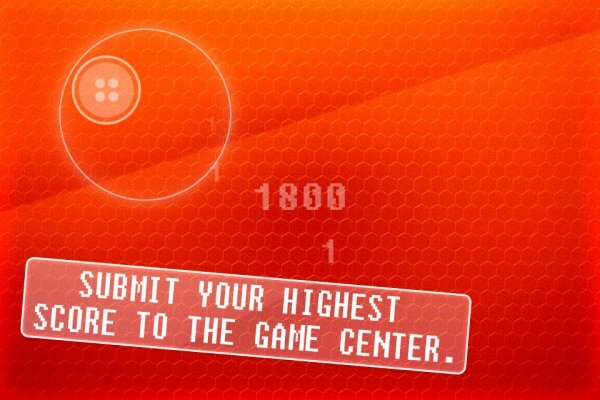 There is Game Center support for challenging friends, as I’ve mentioned, and leaderboards for the best score. However, there are no achievements, which I found to be a bit disappointing. I mean, what kind of game doesn’t have achievements nowadays? Hopefully the developer can add this in the future. I’m also surprised that this is not on the iPad, only the iPhone. 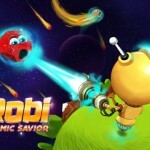 An uncomplicated game like this would be perfect for the iPad mini, I would presume. 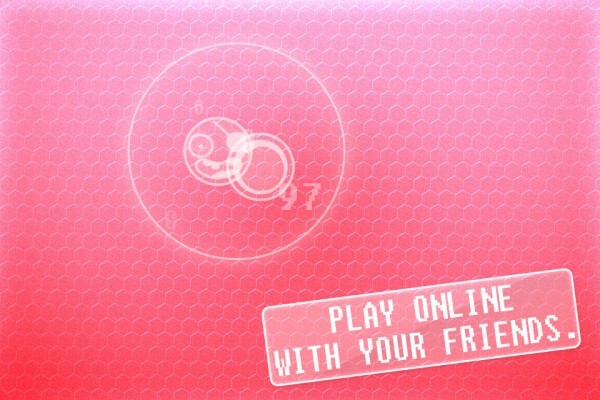 Hopefully an iPad version is in the works. I also experienced a weird gray bar at the bottom of the screen when playing, even though it says that it is optimized for iPhone 5. I even deleted the game and reinstalled it only to find the same problem. Not sure why this is, but I hope that the developer fixes it. 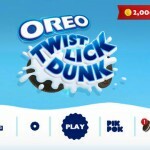 The game is extremely simple, but very challenging and addictive. I love everything about it — the fact that it is simple to pick-up-and-play but easy to put down, has gorgeous and vivid graphics, a fun soundtrack, and challenging gameplay. All of these combined keep me coming back for more. And the best part? No in-app purchases, so this is just pure, unfiltered game. I recommend this game if you are looking for something to kill a few minutes with (or hours), or just want something to challenge yourself with. 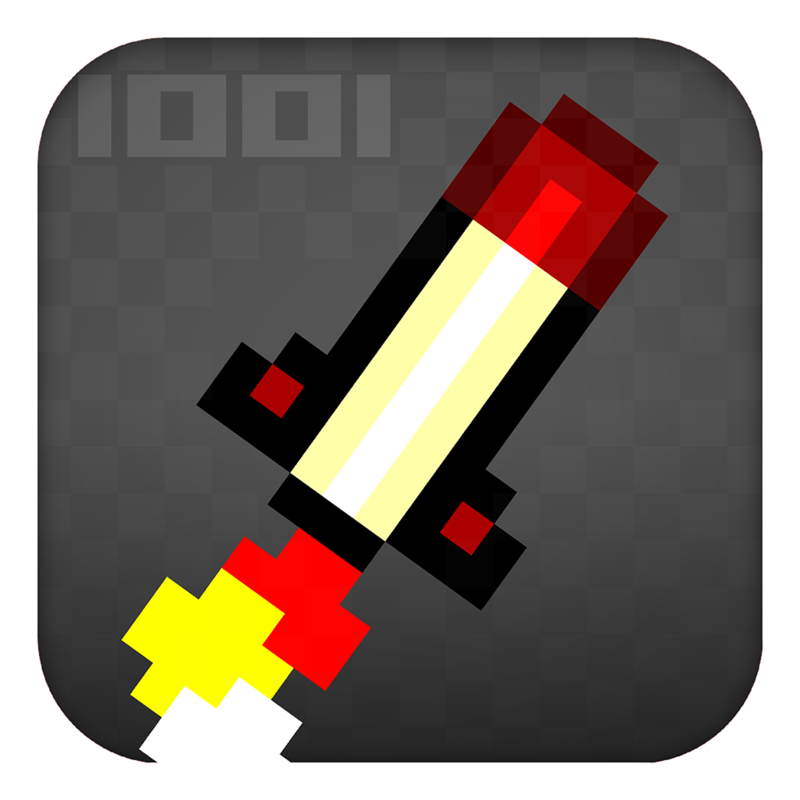 You can get it now in the App Store for your iPhone for only $0.99.